These females are all raised by ourselves and our bull customers, guaranteed not traded, imitated or put together. We offer Sight Unseen Purchase on all these heifers. We do ask that you look after the delivery on your own. 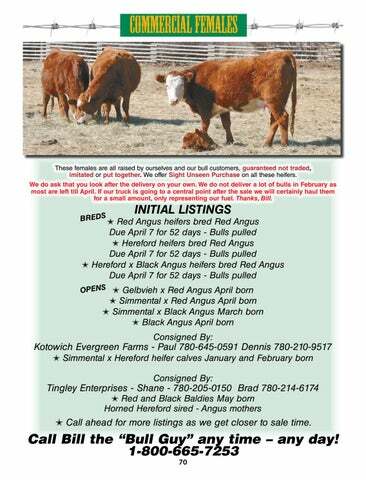 We do not deliver a lot of bulls in February as most are left till April. If our truck is going to a central point after the sale we will certainly haul them for a small amount, only representing our fuel. Thanks, Bill. 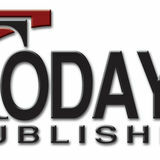  Call ahead for more listings as we get closer to sale time.